Now reading: Valentine's Day FREE Downloads! It's been FOREVER!!! 3.5 months to be exact, since I last blogged. I've been busy over on Instagram with short videos and inspirational pictures of setups, that are easier and don't necessarily need DIYing, which makes life easier!! specially if you're a momma. 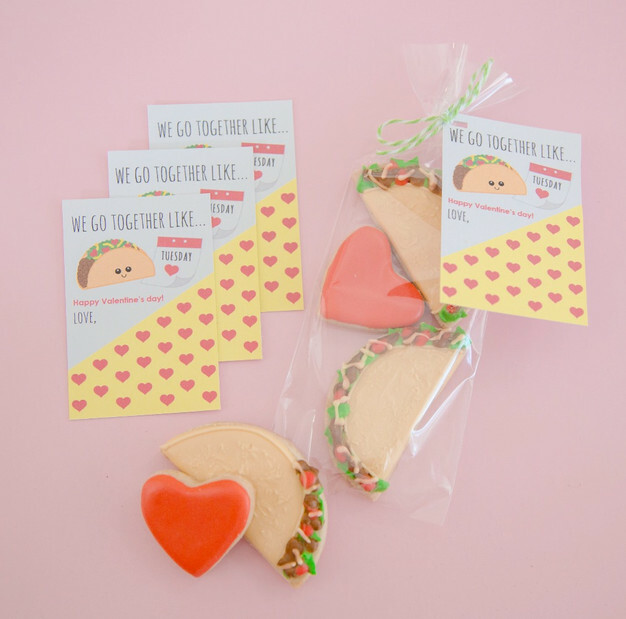 Valentine's Day is approaching fast, and this year I have 2 of the CUTEST digital download tags for you. 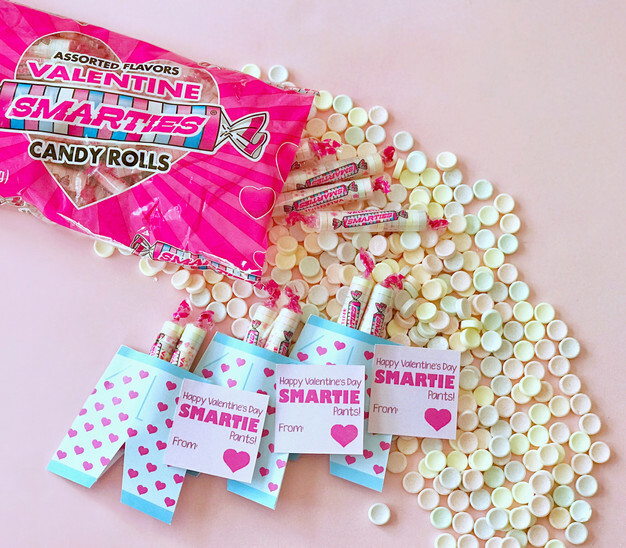 Click the links below the pictures and download... Then head over to my Instagram @thecreativeheartstudio to see more Valentine's Day inspiration. 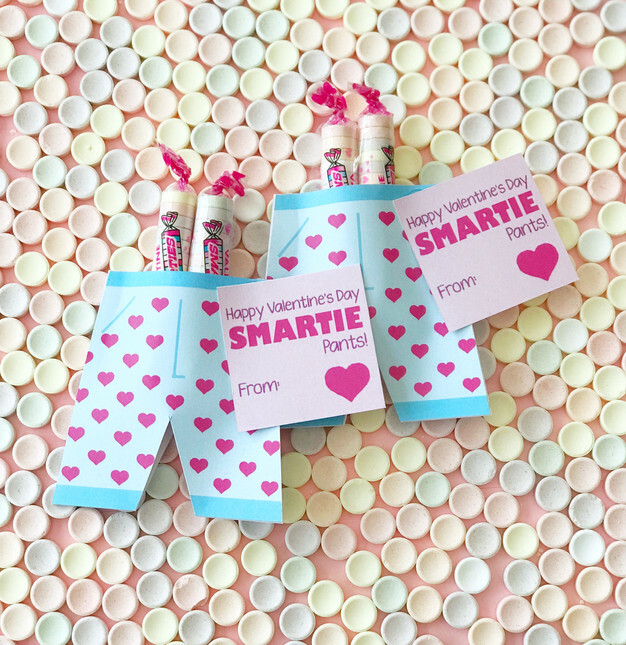 SMARTIE pants Valentine craft... Ok, so the company Smarties, sent me over a box full of their different products and I couldn't help myself, but to create a quick and FREE digital for it. So cute, right? In our house, Taco Tuesday is sacred. My son, Alexander, has recently become really obsessed with the whole thing so we have tacos for dinner every tuesday (I'm totally not complaining!) 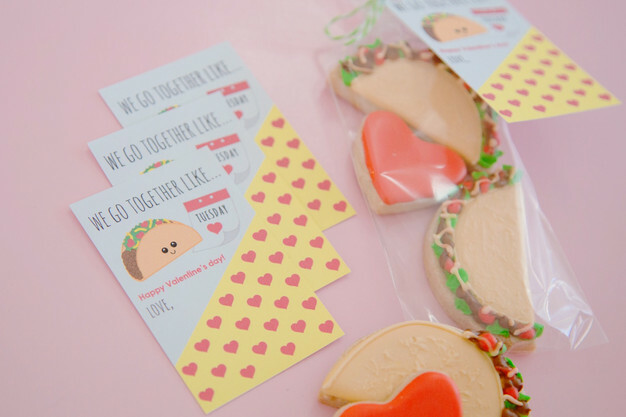 So to make him super happy, I designed this tag for his classmates, and getting cookies from my friend at Sweet Dough. Let's have an EMOJI party! !